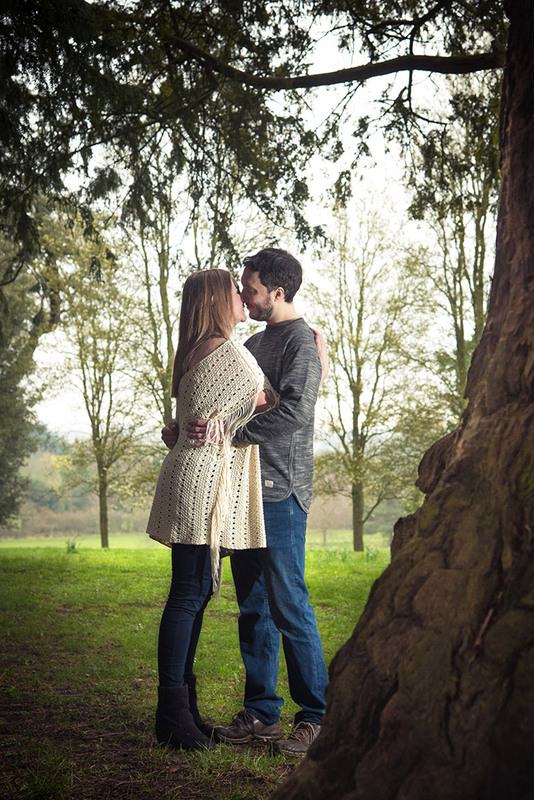 So you may be wondering what are engagement shoots? and why do I often refer to them as pre-wedding shoots? For me an engagement shoot is something you have earlier on, maybe when you haven’t yet started planning for your wedding day. 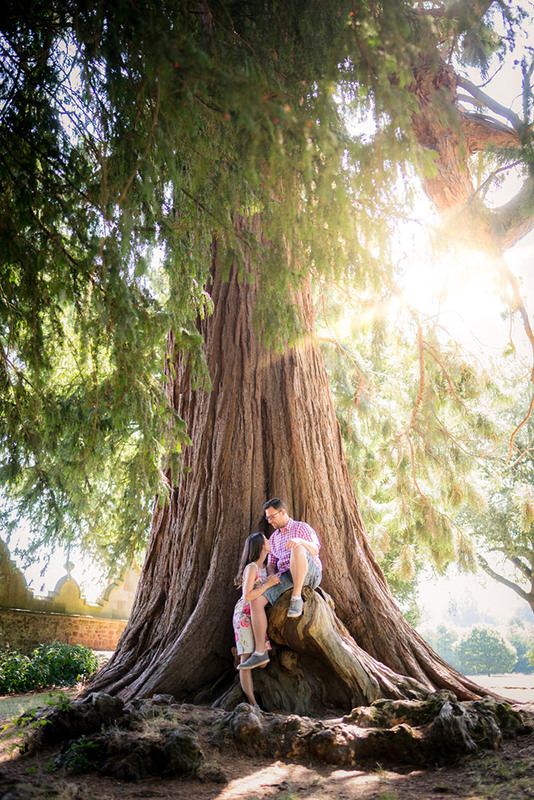 Where as when you have the shoot closer to your wedding day, I call them a pre-wedding shoot – which is what they are… a shoot in preparation to your wedding day photography. Still wondering why? 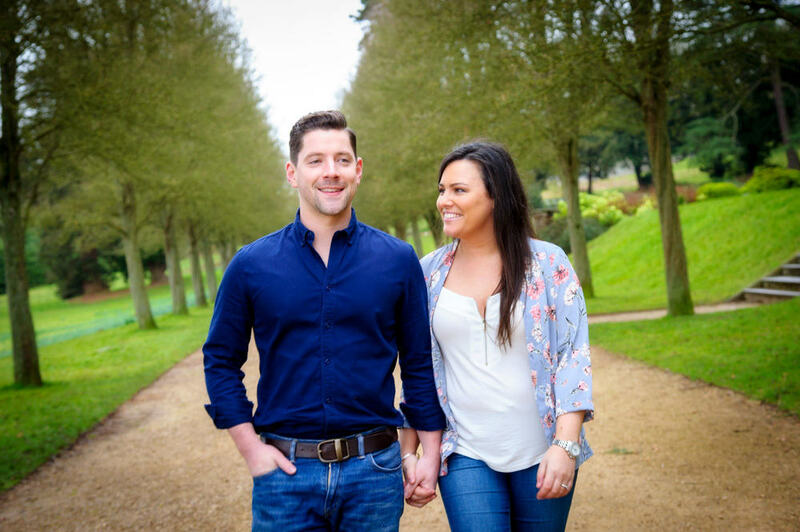 for me, I love taking them – They’re such a great way for you to spend some time together and see what it’s like to be in front of a camera before your big day. We spend an hour making some creative, relaxed photos and getting to know each other a little better. I promise you’ll enjoy it and if you’re feeling a bit apprehensive about having your picture taken, it will definitely settle any nerves. Already booked? 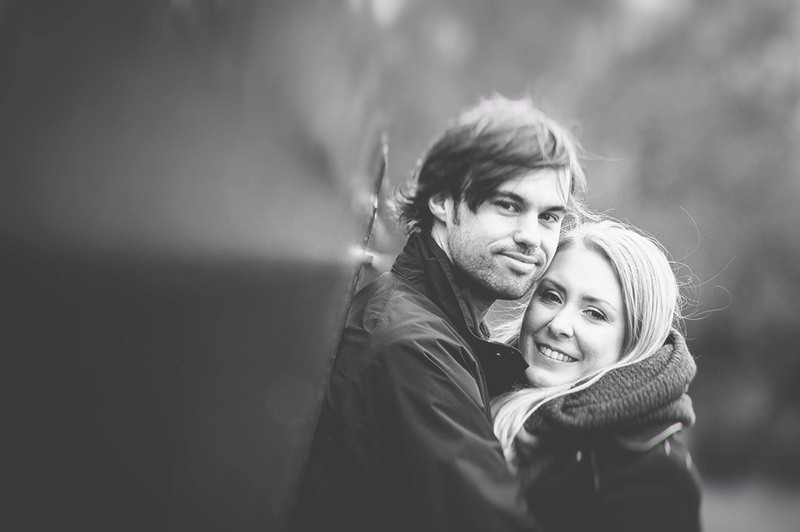 you may have a shoot included with your Wedding Package? 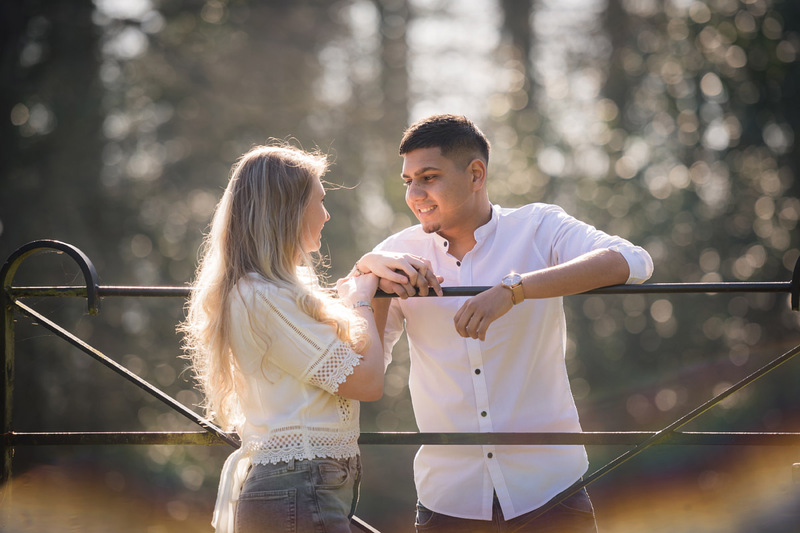 If you have booked myself to shoot your wedding day and your wedding package includes all-day coverage, I like to offer engagement shoots (or as I call them in this case) a pre-wedding shoot as a free option included in your package (yeap, that’s right FREE!). They are the perfect time for us to get to know one another ahead of what may be the most important photo shoot of your life. The shoots are fun, relaxed and will definitely include lots of chit-chat! All being well, after seeing you photos, your mind will be put at ease – yes you do look great together and you smile just fine! then on your wedding day, you’ll look forward to having your pictures taken, instead of dreading the thought of having a camera pointed at you all day! Further more, us getting to know one another before your wedding day can make a difference in the outcome of your wedding day photographs – you’ll feel easier around me and I’ll have an idea how you interact with each other, your individual personalities and even your quirks! Haven’t booked yet, but maybe interested? Here’s a FREE Shoot offer! At some point, you’ll most-likely be searching for your perfect wedding photographer and it’s not going to be easy! there’s a lot of us out there and we all have different styles and approach to shooting weddings and myself being a wedding photographer, I’d really like to you consider myself for your wedding day when the time comes around! So here’s the FREE offer (kind of). 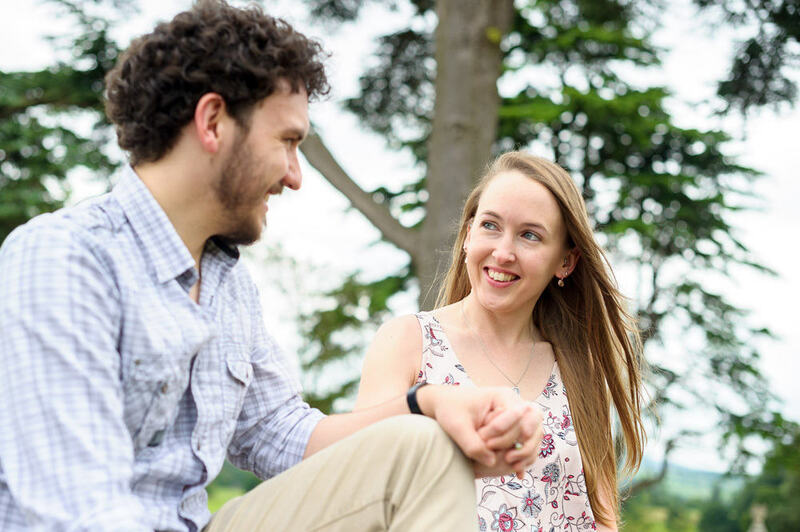 If you book an Engagement Shoot with me and then later on book me as your wedding photographer, I will deduct the cost of the engagement shoot from your all-day wedding package, which would then make the shoot FREE! If you would like to book an engagement shoot, please contact me by phone, email or by using the enquiry form on my contact page. 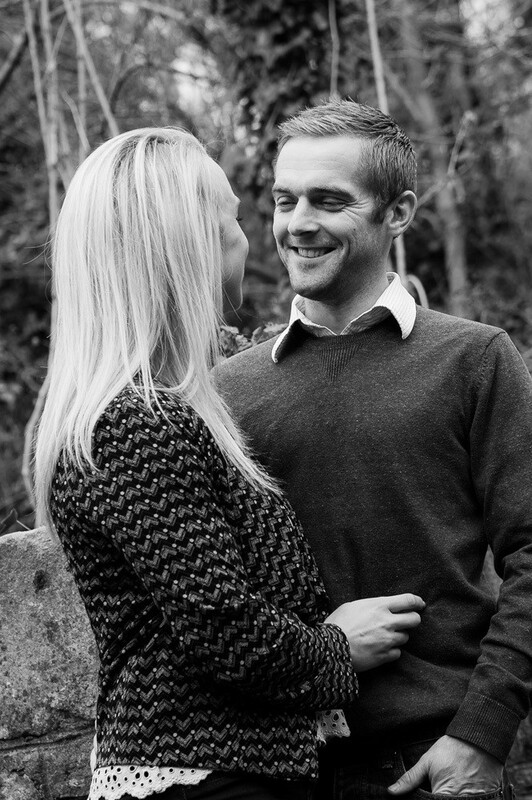 Engagement shoots are £85 for an hours session. If in the future you decided to book me for your wedding photography, the cost of the engagement shoot will be deducted from any ‘all-day’ wedding package.